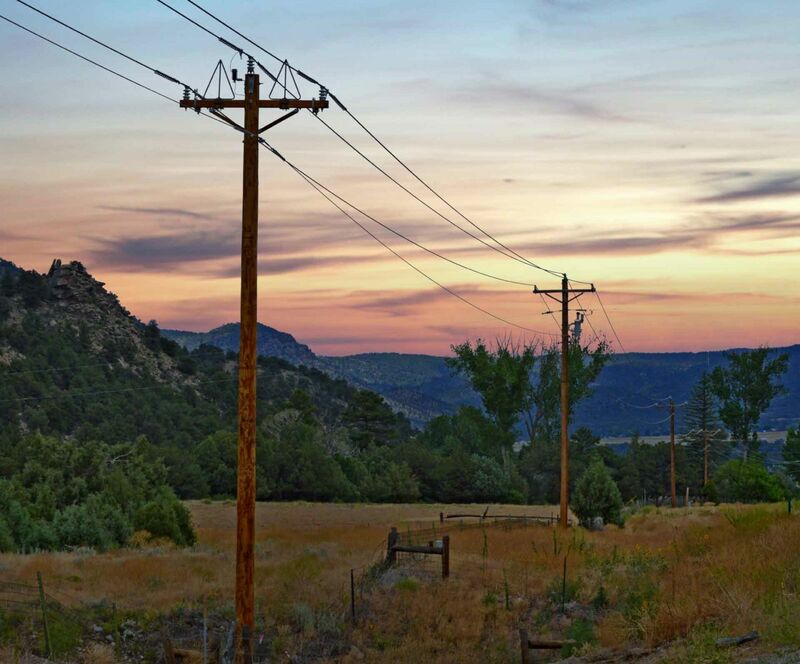 It Takes a Balanced Approach to Provide Power for Consumers – Sangre de Cristo Electric Association, Inc.
Every day we provide our consumers with safe, reliable, environmentally responsible and affordable power. We can provide this essential service because our power supplier provides many types of fuel to generate electricity. Having diversity in our power resources helps us keep costs affordable should one type of fuel spike in price or become in short supply. You may occasionally hear about “baseload” and “non-baseload” power sources. How these resources work together to power your homes and businesses is important, and long-term planning plays a vital role in meeting your needs. Generation plants are typically long-term assets, which last for several decades. In the Colorado region, baseload power plants are most commonly fueled by coal and natural gas. The plants operate nearly 24 hours a day, seven days a week and provide a consistent and steady amount of power. Based on our consumers’ annual and average daily use requirements, we plan ahead to know how much power we need to generate or purchase to meet those needs. Baseload power plants run at constant levels, allowing these plants to provide the lowest-cost generation in a safe and efficient manner. Throughout Colorado and the United States, baseload power plants supply the majority of the power used by consumers. In Colorado, as a testament to our commitment to being good stewards of our environment, we continue to invest in upgrades to these baseload plants to ensure they meet strict and changing environmental standards. As part of our balanced approach to providing you with power from a variety of sources, we supplement baseload power with intermittent resources, such as wind and solar. These are considered non-baseload power because we have limited control over their power-generating ability. For example, on a sunny day, solar panels can produce maximum output. Or when wind speeds are steady and not too high or too low, wind turbines can generate a fairly consistent supply of power. However, during cloudy days or at night, we can’t rely on solar power because it isn’t generating a significant amount of energy. Because of the unpredictably of non-baseload sources, we use them in tandem with baseload plants to ensure when our consumers flip the switch for power, they can count on a reliable and adequate power supply to meet those needs. Baseload power sources are the backbone of our system for a number of reasons, including the fact that energy cannot yet be effectively stored. Advancements in energy storage, such as batteries, have come a long way in recent years, but it’s still not economically feasible or, in some cases, reliable enough to meet our consumers’ needs. Through our national partners, we invest in ongoing research to determine when and if technologies, such as storage options, may be viable for our consumers. As a member of your local electric cooperative you may be thinking, why is all of this important to me? 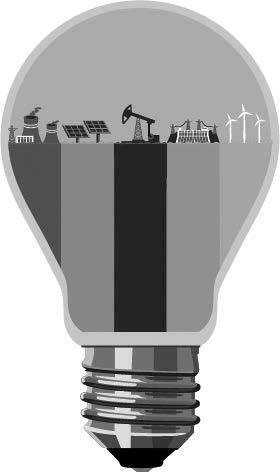 Having a balanced and diverse energy portfolio is similar to having a diversified personal financial plan. When it comes to savings, it’s not prudent to put all of your eggs in one basket. The same is true with sources of power generation. To achieve the best mix of reliability, affordability, environmental responsibility and safety, we rely on multiple sources rather than just one type of power generation.